← Sigmund and the Sea Monsters 1.4 – Is There a Doctor in the House? I had a Maskatron! 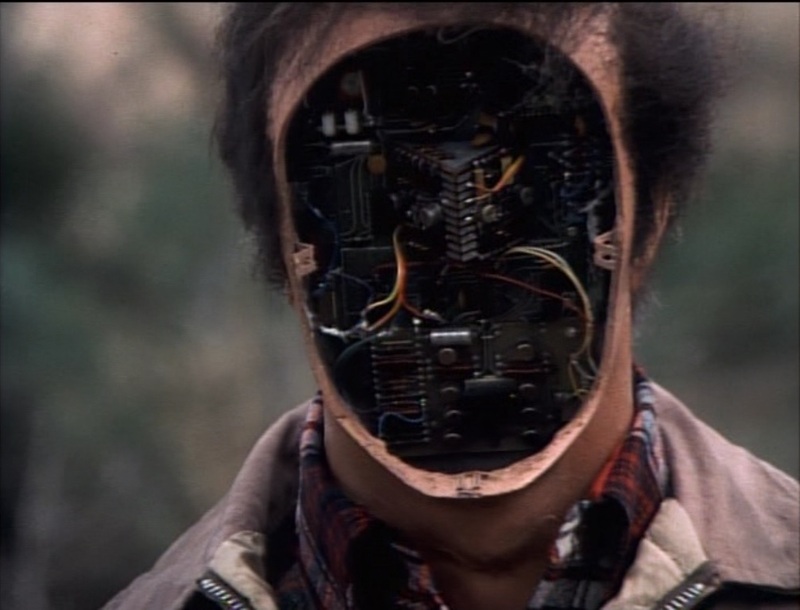 But I lost all of the fake faces except the one for Oscar, so it was a lame Maskatron.